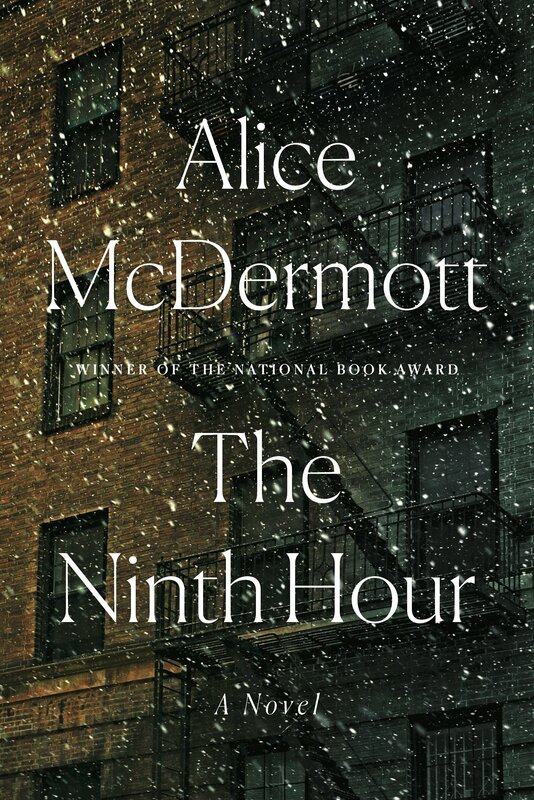 Join us as we discuss The Ninth Hour by Alice McDermott. New members are always welcome! Copies of the book can be picked up at the Circulation Desk.